Hello to you! Just a quick update today. I wanted to share a book I’ve been reading and pass along what a great asset it is for busy moms. Organization and I are old friends, but sometimes I’m not always as loyal as I should be. So, I’m trying a little tidy-therapy so Organization, and I can be BFF once and for all. The thing is, my life is just less stressful when things are organized. Everything has a place, ingredients are on hand (because I planned my meals ahead), and things just run better in general. 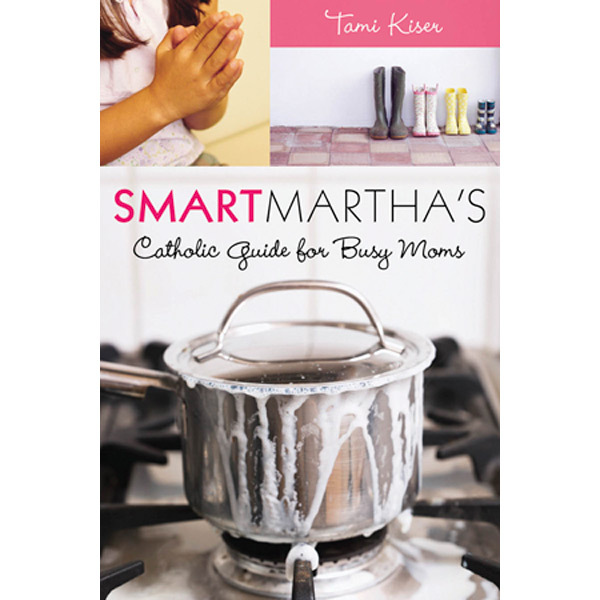 I’m reading Tami Kiser’s book “Smart Martha: Catholic Guide for Busy Moms.” This book is really great for anyone with a family that needs a little help in this area. Tami is a mom of 10, so she’s been there, done that, and now..wrote the book on it. 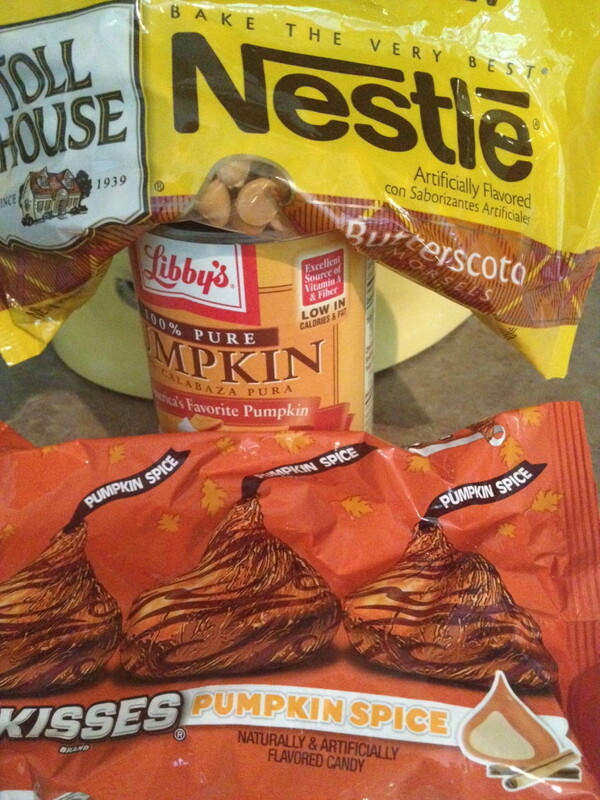 Butterscotch pumpkin cookies with Pumpkin Spice Hersey Kisses on top. I’ll post the recipe (hopefully) this week. Milk please! Have a great Tuesday!